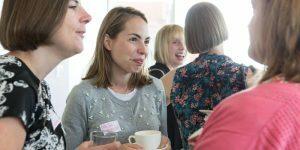 After seeing the popularity of this theme at our Oxford and Bristol WINS Hubs, we’re bringing this vital issue to our London community – What does it takes to be a powerful influencer? We’ll be joined by a couple of..
Building on our highly successful event around leadership in sustainability last October, this event will give you the opportunity to reflect on your leadership style, deepen your insight on what is working (or not!) 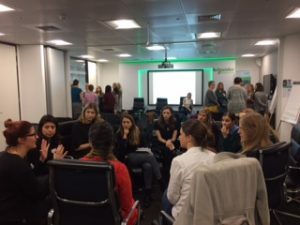 and explore new ideas and approaches that will..
Women in Sustainability Network are delighted to be back with our next London Hub event, this time kindly hosted by Innocent. Leadership is changing. 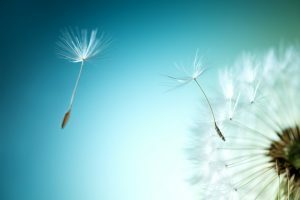 In both theory and practice, we are witnessing a seismic shift in what effective leadership looks..
After successfully running in the West Country for the past two years, Women in Sustainability Professional Network is heading to London. 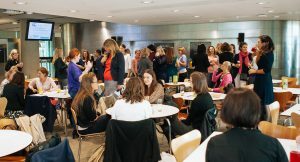 WINS events provide a fantastic opportunity to make connections with like-minded women, to be inspired and to learn with..